Home > News > General news > Spring clean your finances with Perennial! In 2018, Perennial helped people in horticulture access nearly £4 million in financial assistance – more than any other year in its 180 year history. 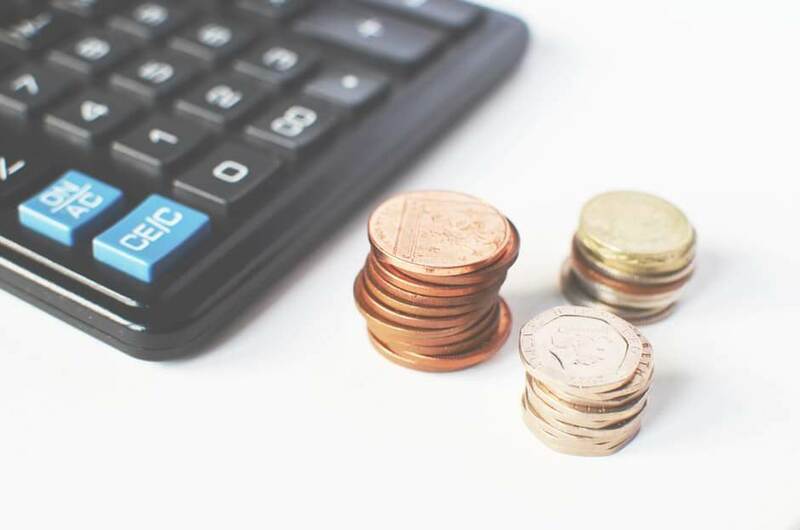 A recent financial wellbeing surveyof working-age people found that 94% worry about money and of this group over three quarters say it impacts their work. Less than half of employees surveyed had a financial plan and debt was cited as an issue for 58% of people. Perennial is combating some of these money worries for people working in horticulture, including those who are self-employed, looking for work or retired, with its easy-to-use online budgeting tool and is encouraging everyone to check their financial wellbeing, regardless of their financial status, to understand their financial situation and proactively manage their money. Perennial’s online budgeting tool is available here and can be used on a desktop computer, tablet or smart phone. It is very easy to use and does not require any technical or financial expertise. All information provided is completely confidential and will not be shared with anyone else. People can use it anonymously if they wish or they can register to allow them to revisit their budget at any time and see how their planned changes are working.